Segundo López is a Mobility and Road Safety Analyst for WRI Ross Center for Sustainable Cities. His main activities are related to road safety audits and inspections, as well as mobility and road safety data collection and analysis. 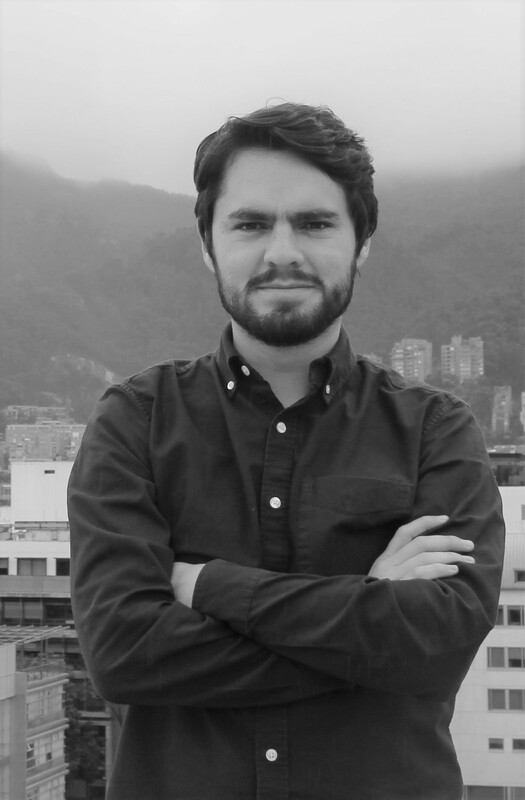 Prior to joining WRI, he worked as a research assistant at Los Andes University Urban and Regional Sustainability research group. Then we worked at Despacio, a local non-governmental organization that works promoting sustainable mobility, as a project engineer where he worked in projects for promoting urban cycling among other topics. Segundo holds a Bachelor’s degree in civil engineering from Universidad de los Andes and a Master’s degree in civil engineering with emphasis on transportation at the same university. Segundo lives in Bogota, Colombia.